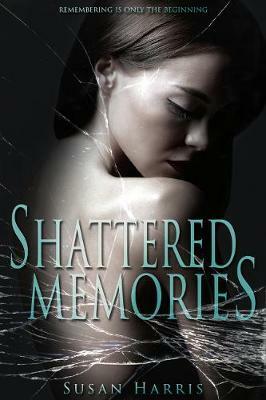 A terrible tragedy forced Alana McCarthy to forget a year of her life. Now she is to be executed for a crime she does not remember committing--the murder of her entire family. Lost and alone, Alana is terrified of unlocking secrets buried so deep inside her mind that she's willing to forget the one person who could set her free.